Me encanta descubrir artistas que renuevan el bordado. Stine Hoelgaard realiza estos preciosos bordados combinando fieltro y diferentes hilos sobre lino. 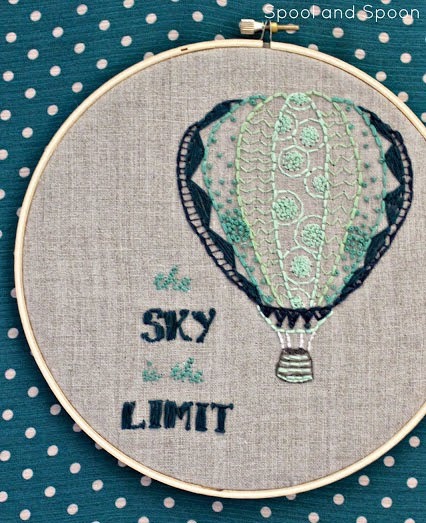 I love to find artists that update the embroidery. 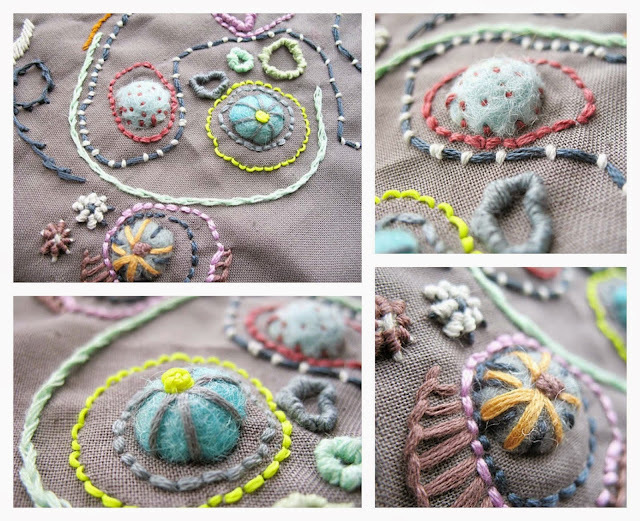 Stine Hoelgaard makes these nice and modern embroideries with felt and different threads on linen. Prim Dolls hace artesanalmente estas dulces muñecas de trapo. 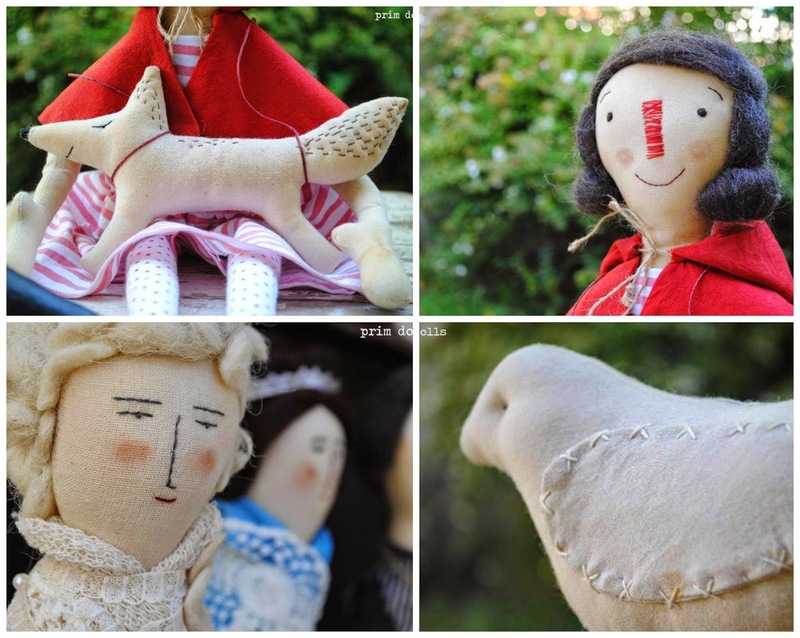 Lovely handmade softies by Prim Dolls . 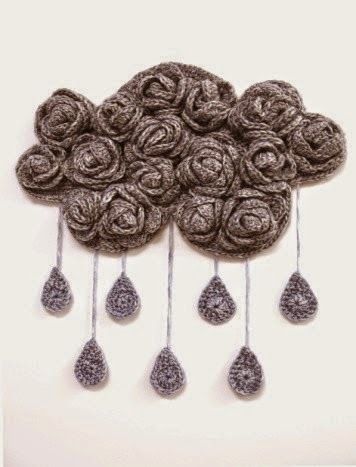 ¿Os animais con esta preciosa nube de flores con sus gotas de lluvia? Es un patrón gratuito de Gaia Segattini para DMC. Do you fancy making this nice cloud with randrops? 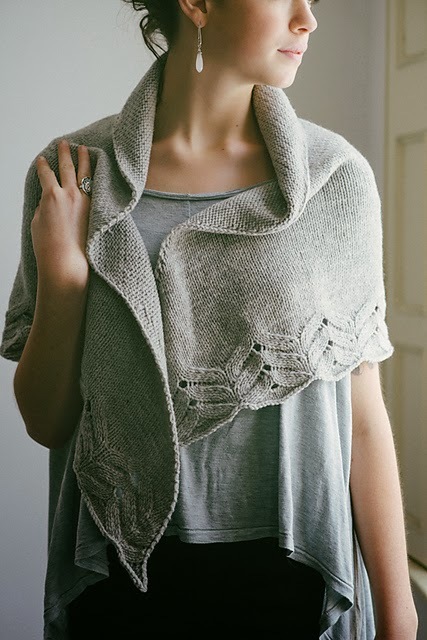 Free pattern by Gaia Segattini on DMC. 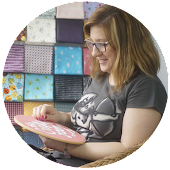 Las creaciones en punto de Carrie Bostick Hoge son frescas, elegantes y modernas. 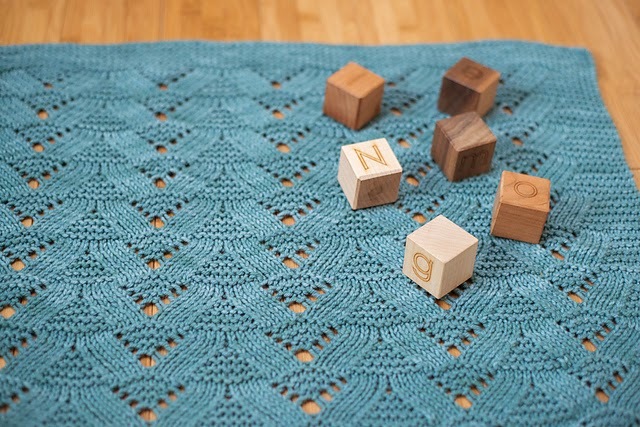 Podéis adquirir sus patrones en Ravelry. 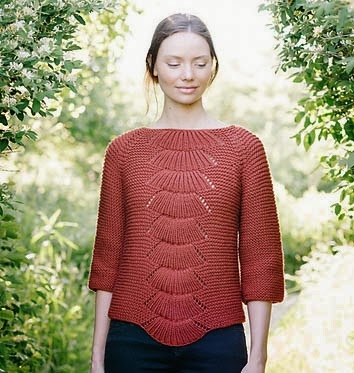 Knitted creations by Carrie Bostick Hoge are fresh, elegant and modern. 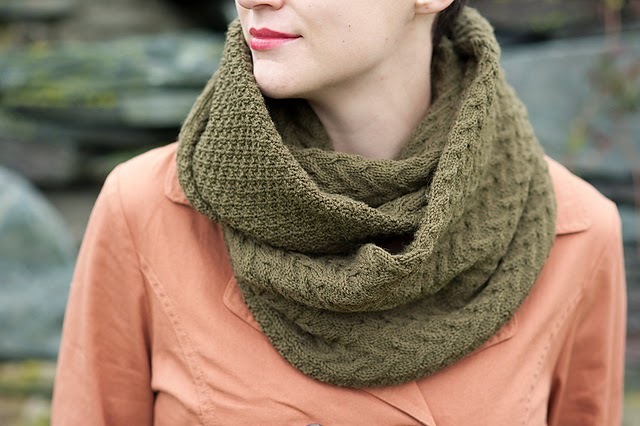 You can buy her patterns on Ravelry. Original tutorial de Caitlin, de The Merry Throught, en Say Yes, para hacer esta marioneta vintage. 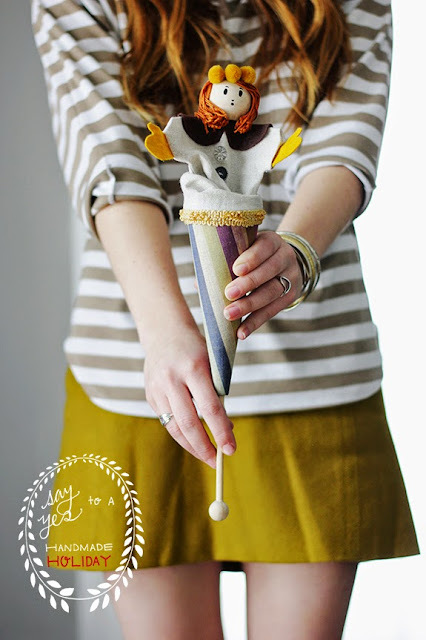 Original tutorial by Caitlin, de The Merry Throught, on Say Yes, to make this vintage pop-up puppet. Desde Australia nos llega la moderna cerámica artesanal de Yvette De Lacy. 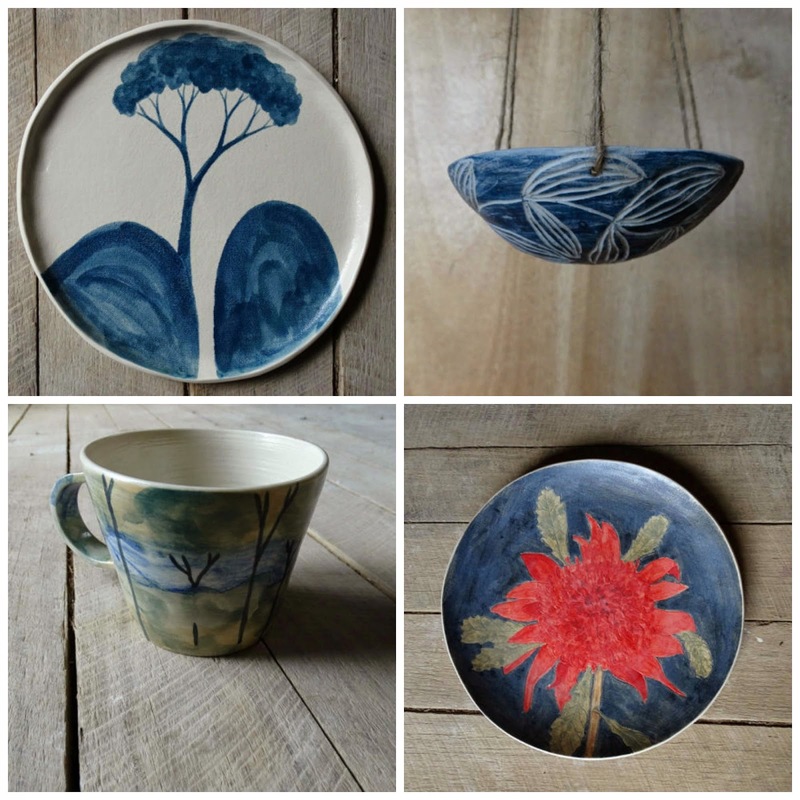 Modern handmade ceramic by Yvette De Lacy, from Australia. Jess, de Spool and Spoon, nos regala el patrón de este bonito bordado. Jess, from Spool and Spoon, gives us the pattern of this nice embroidery.